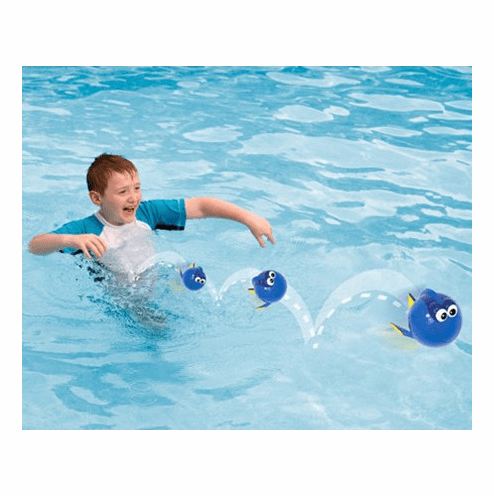 Fun is only a hop and skip away with the Disney Finding Dory Hop Ball from SwimWays! Grab Dory's fins and toss to watch her bounce across the pool's surface! How far can you make Dory skip on each throw? 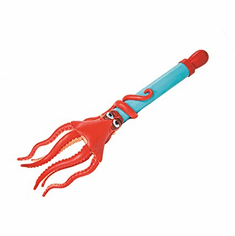 This soft springy ball bounces on land too, making it perfect for play in and out of the water. One ball per pack.